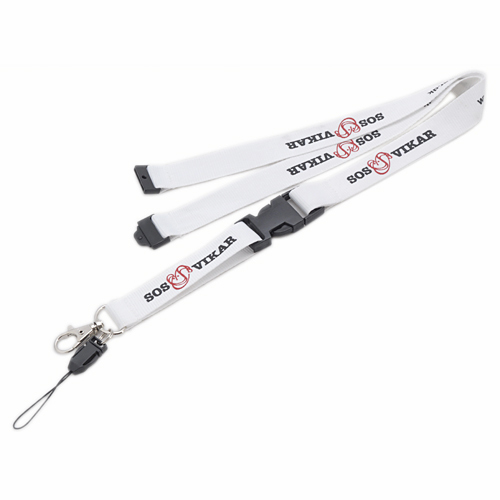 Here at SKE Direct Sales we specialise in all types of printed lanyards, low volume bespoke personalised lanyards, rush or quick turnaround custom printed lanyards, high volume best price lanyards. 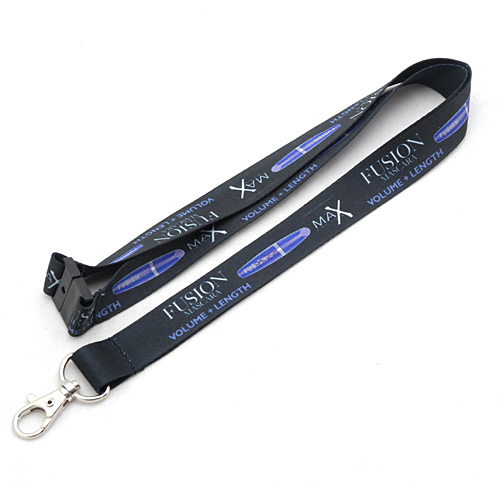 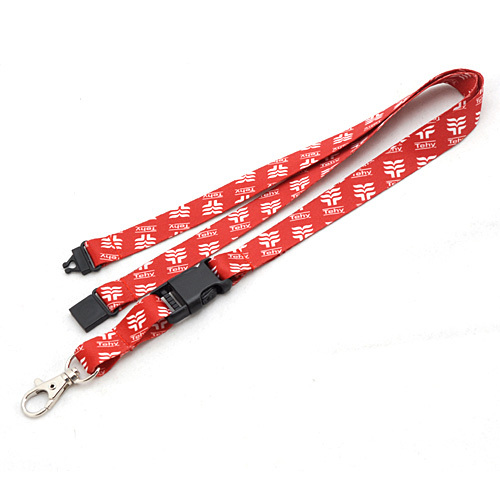 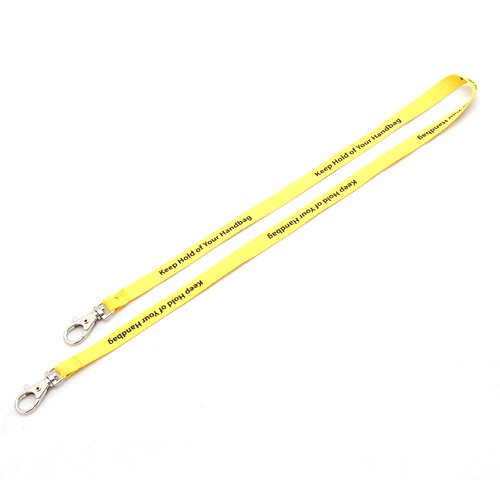 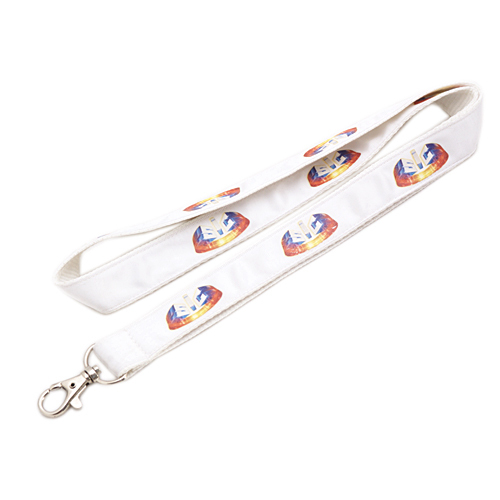 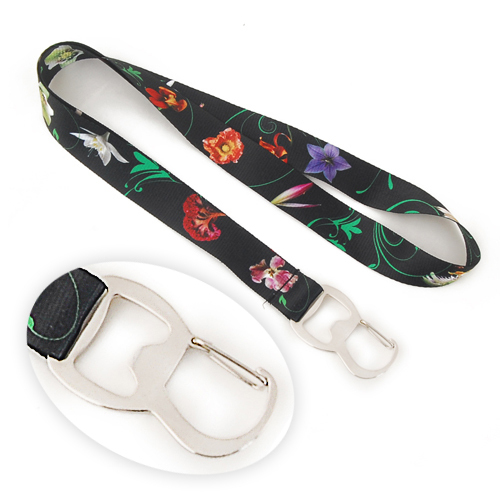 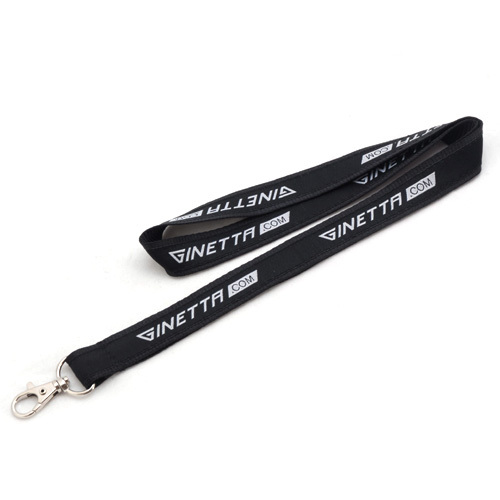 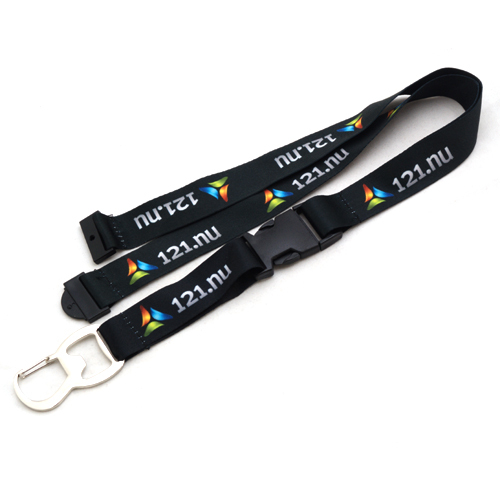 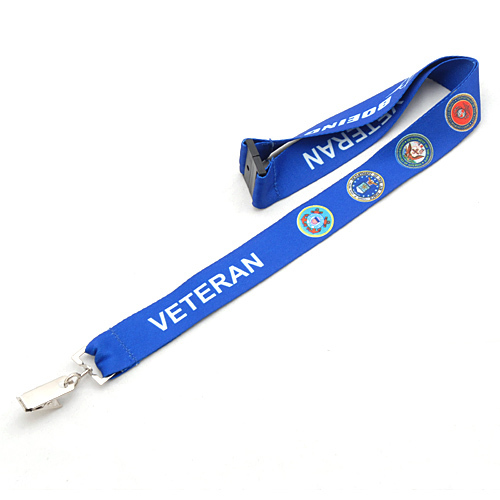 We supply lanyards from a quantity of 50 upto 1 million across 4 sizes in screen print lanyards or dye sublimation. 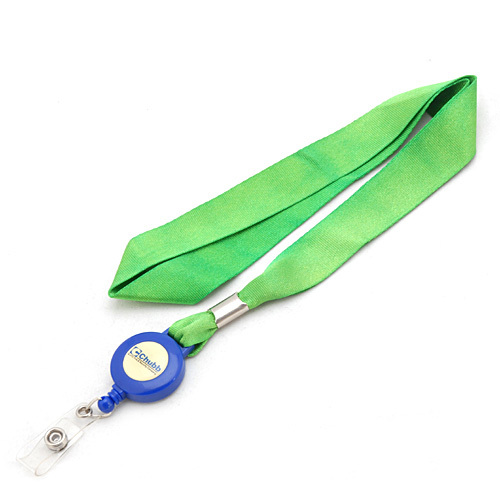 Quick turnaround Printed lanyards as quick as 7 day despatch. 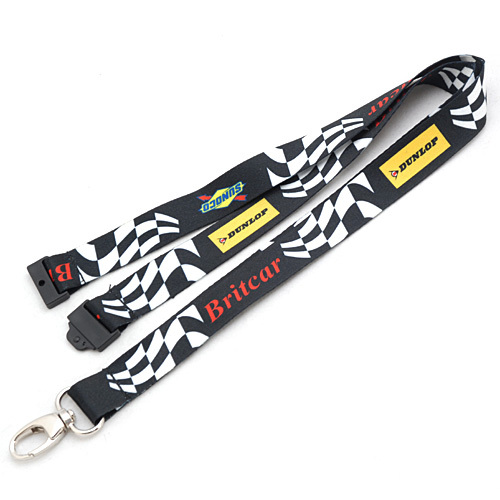 Our experience tells us that the quality and service of Branded Lanyards are essential in todays competative market. 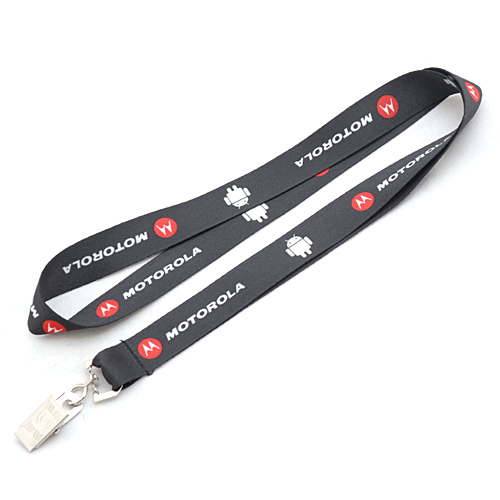 If you have any questions at all about our business or about Custom Lanyards, please have a look at our help page or feel free to contact us.